New statement coat each winter is my guilty pleasure. One of my most favorite designers, Josep Font, graced us this season with unique set of high impact coats from creative Delpozo ‘lab’. 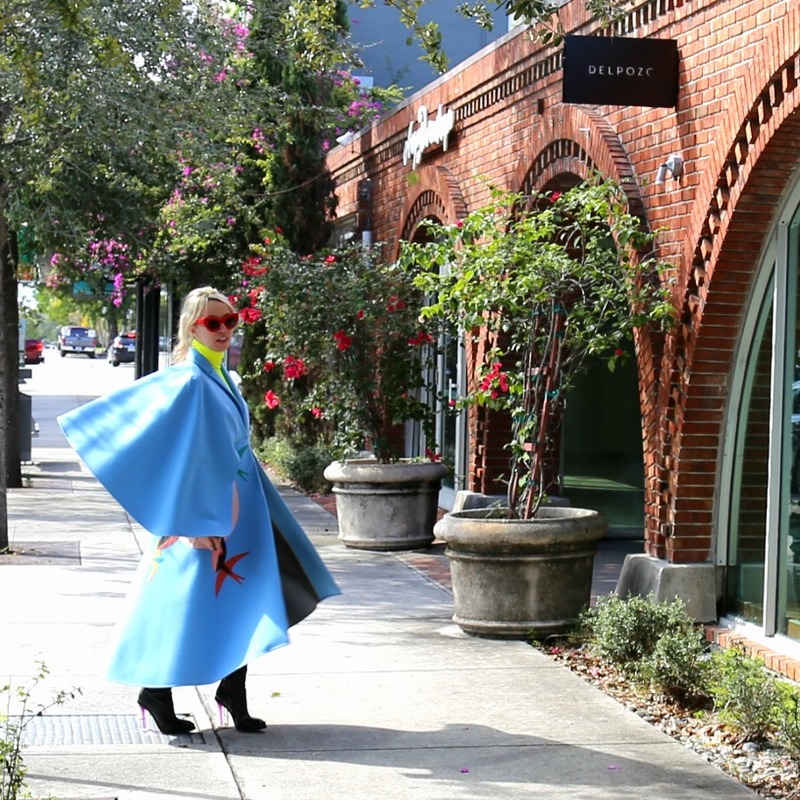 Cape style coats with colorful floral and faunal leather applications, are most perfect addition to a fall/winter wardrobe. Did you get your statement coat this season? I strongly recommend it… I think of it as an investment. 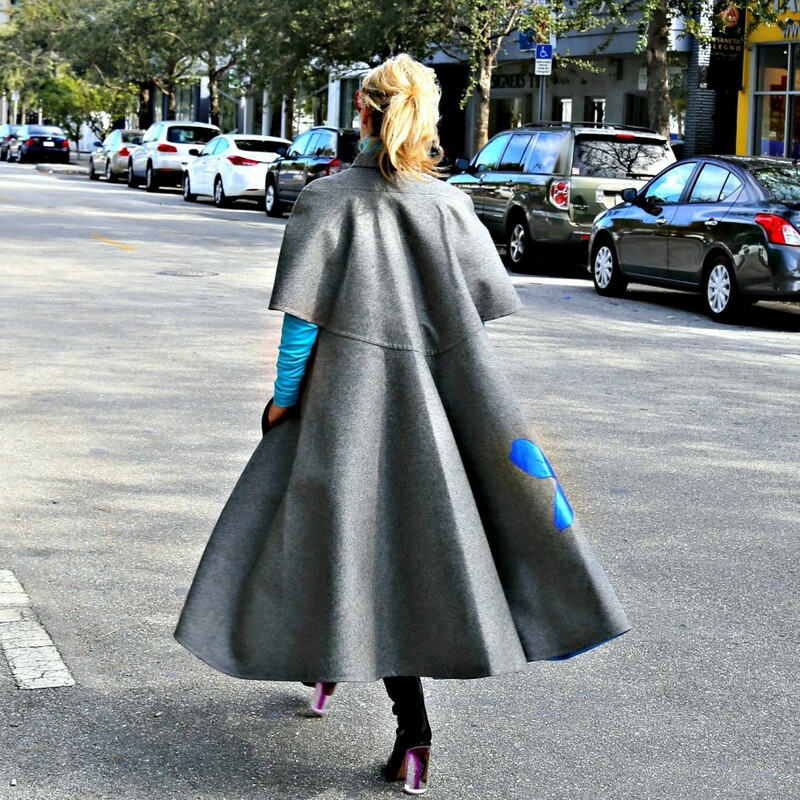 Statement coats are timeless and will make you feel beautiful and most unique every time you wear them…. This entry was posted in Street styles, Trends by modisteblog. Bookmark the permalink.